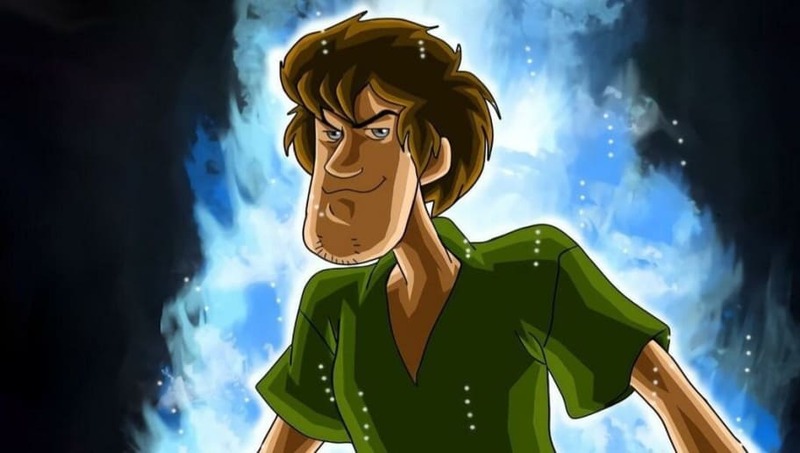 Add Shaggy to Smash Ultimate? The beloved Scooby Doo character grows more powerful by the day.​ What began as a meme has grown to a full-throated call for the dopey mystery solver to join not only Mortal Kombat 11, but now Smash Ultimate, as a fighter. As of writing, about 1,200 fans have signed a petition started Monday ​calling on Nintendo to add Shaggy to Smash Ultimate. The petition's description, written by its creator Pepsi Maximum, implores Nintendo to see reason. "As we all know Shaggy is the most powerful being in the universe," Pepsi Maximum writes, "so it would only be fitting to add him into smash." Pepsi Maximum's petition comes on the heels of a similar petition created Sunday demanding Mortal Kombat 11 developer Nether Realm Studios ​add Shaggy to the game's roster. That petition crossed 150,000 signatures Tuesday, doubling its signature count in less than 24 hours. Nether Realms Studio creative director Ed Boon made reference to the petition Monday, ​tweeting several ​times about the ​phenomenon. Both petitions are inspired by a meme that rose to viral status over the weekend casting Shaggy as an all-powerful fighter. Neither is likely to succeed. But all is possible with Shaggy's love.